We’re all for adapting a healthy lifestyle. In fact, most of us try to eat healthy and make sure to engage in physical activity at least 150 minutes a week. But do you know which kinds of physical activity to engage in? Aside from the apparent benefits of engaging in physical activities like strength, agility, and endurance, participating in these can also help the brain. According to a Mayo Clinic research, if you do activities that gets the heart to pump, this can reduce dementia risk and mild cognitive impairments. And don’t worry if you feel like it’s too late to engage in these activities if you already have these conditions. These physical activities can still slow it down. And its also a mood booster. The most popular physical activities include running and swimming, but what else can you do? You can try basketball, football, cycling, hockey, race walking, handball, and tennis. 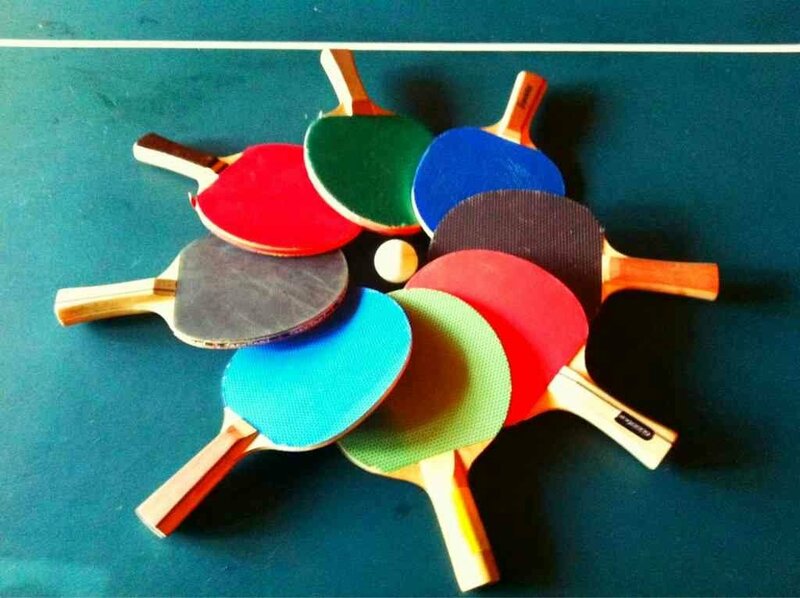 Other physical activities that can boost the brain are table tennis, badminton, fencing, canoeing, rowing, and taekwondo. Not only do these activities require concentration, precision, and hand-eye coordination they also provide a cardiovascular workout for the brain. It all boils down to having a healthy and active lifestyle in order to avoid certain diseases like that. I try to be active as much as I can even if I’m at work. Our lifestyle nowadays is always 80% sitting in front of the computer. I’m not good in sports so this is the only way I can do it. As simple as taking the stairs instead of the elevator is already a good choice in order to keep active. Sometimes, I even walk a few blocks when I’m about to go home and take the cab somewhere else just so I can walk a little. I work 9-5 so it’s impossible to do sports within the day. Good tip. I should do that as well. My work schedule doesn’t allow me to be able to work out properly in a week so this can serve as good cardio already. I’m planning to at least do sports during the weekend, but I’ve read that it should be done at least 3x a week or I would gain weight. Can anyone recommend something that could help me with this problem?? We have a table tennis table at home and my friends and I usually hang out to play. Are these the only sports that are beneficial for brain health? I’m not good at any of this. It might be a waste to take up lessons if it’s not my thing. I kind of feel that way as well. I feel like I won’t enjoy it as much. Interesting article. Although I’m not sure how it can really improve brain health, but since it’s a good way to pass time, I’m considering it. If it’s just anything that requires concentration, there are a lot of activities that you can do but then it’s not physical, so no cardio. Maybe it’s walking faster? I’m not sure.